Hours: Mon-Fri 9:00 a.m. - 5:00 p.m.
Winter Vacation Paper frame series. Each holds either a 4"x6" or 6"x4" OR a 5"x7" or 7"x5" vacation photo. Pop-Out easel on back. Overall size: 6-3/4"x8-3/4". Photo viewing area: 3-3/4"x 5-3/4". Select Photo Size 4"x 6" or 5" x 7" 6" x 4" or 7" x 5"
Easel holds ONE 4"x6" digital picture or reverses to hold ONE 6"x4" photo. The 5"x7" digital easel holds ONE 5"x7" picture or reverses to hold ONE 7"x5" digital or conventionally printed photograph. SOLD Wholesale in Packages of 50. Excellent choice for your favorite Winter vacation pictures. Your child or family member would remember fond memories of his / her winter vacation each time they look at the photo. 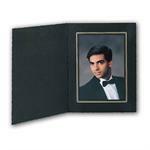 Each folder has a pop-out easel back which allows the photo to stand on its own and placed on a desk or fireplace mantle. Winter vacation theme paper photo frames are an essential party supply for all fun winter parties & winter events, such as, snow ball fights. A great buy for families, college graduates, photographers, and favorite vacation resorts. Perfect for your favorite Winter Yosemite or Yellowstone picture. 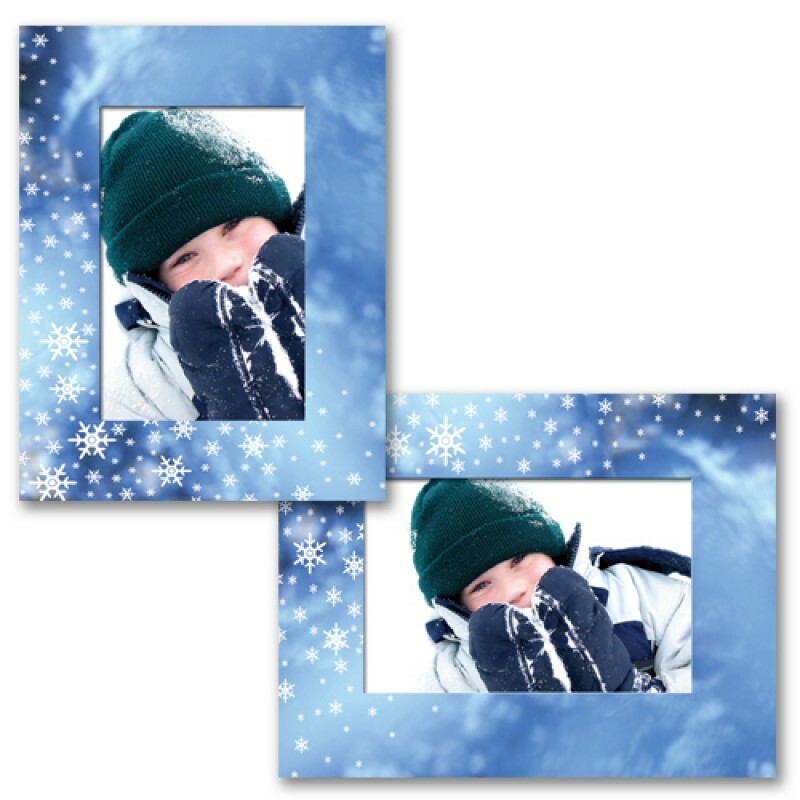 This paper frame is printed with a winter theme with blue background and snow flakes. Makes a GREAT GIFT !!! 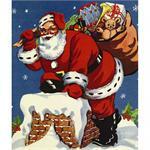 Santa Claus with Bag of Presents; sturdy cardboard stock; available in 4 sizes; 4x6, 5x7, and Fuji Instax; SOLD in Packages of 25 or 100. Frosty the Snowman Cardboard Photo Folder. 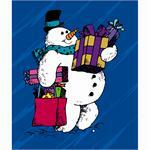 Blue background with snowman on front of photo mount; accepts one 4" x 6" vertical print. SOLD in Packages of 100. Christmas Santa Claus with Presents Going Down the Chimney. A Professional Cardboard Photo Folder. Multi-Colored photo mount; accepts one 4" x 6" vertical digital or conventional print. SOLD in Packages of 50. Merry Christmas! Paper Frame is designed with multiple colored eggs. Each holds either a 4"x6" or 6"x4" OR a 5"x7" or 7"x5". Pop-Out easel on back. Overall size: 6-3/4"x8-3/4". Photo viewing area: 3-3/4"x 5-3/4".